This article is 555 days old. A garage fire in Amherstburg is out. It broke out around 8am in the attached garage in the 500 block of Simcoe. 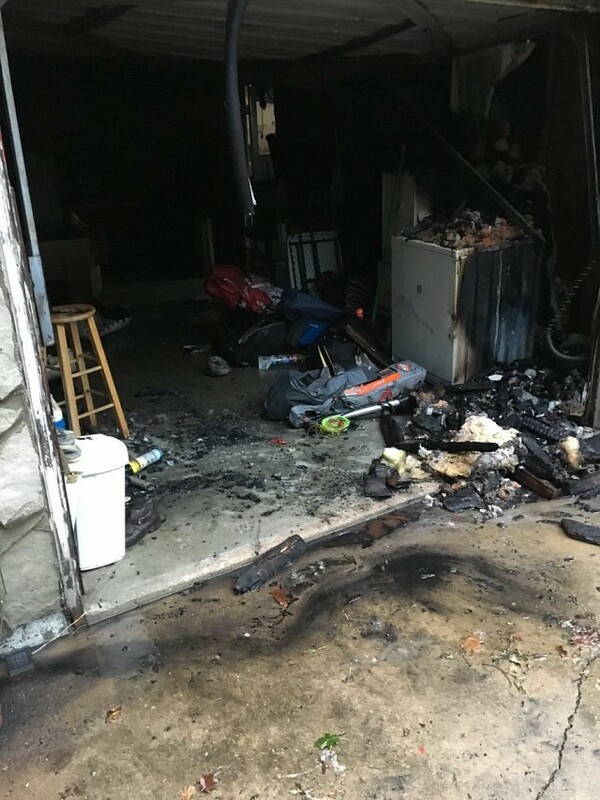 The fire was contained to the garage and brought under control quickly.